Storage Geeks have space for you to store just about anything you want. Space for things you want to keep but don’t need to have at your finger tips. De-cluttering and storage of seasonal items are typical needs. 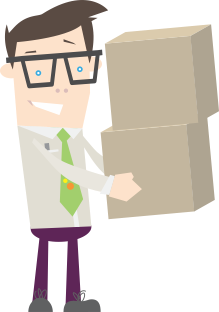 We can store your things over the holidays or for your gap year till you need them again.